Price advertised for Service A/Service B includes all factory-required components. Please refer to your maintenance booklet for the complete list of factory-required services and details on the specific intervals for your vehicle’s year and model (for model year 2009-newer). Excludes taxes and shop supplies. Price will vary by model and model year. Spot light on Sabun Phang: Mercedes-Benz of Richmond employed over 20 years. Sabun is in charge of our Courtesy Car Washing, behind the scenes he is making sure your Mercedes Benz is cleaned and ready for pick up. he may be behind the scenes but his work stands out front. His commitment and dedication are greatly appreciated. 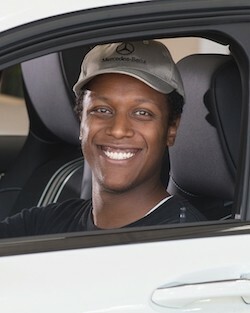 Sabun is one of many highly skilled employees of Mercedes-Benz of Richmond committed to providing Exceptional Service. What is Coolant / Anti-Freeze? Antifreeze, also called coolant, is the colored fluid found in your radiator. Antifreeze serves a few purposes. The most important is keeping the water in your radiator and engine from freezing in cold temps. It also keeps that same water from boiling over in the summer. Radiators are normally filled with a 50/50 mixture of antifreeze and water. 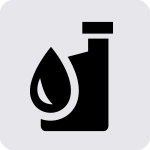 The third function of antifreeze, or coolant is lubrication — it lubricates the moving parts it comes in contact with, like the water pump. Antifreeze, also called coolant, is the colored fluid found in your radiator. Antifreeze serves a few purposes. The most important is keeping the water in your radiator and engine from freezing in cold temps. It also keeps that same water from boiling over in the summer. Radiators are normally filled with a 50/50 mixture of antifreeze and water. The third function of antifreeze, or coolant is lubrication -- it lubricates the moving parts it comes in contact with, like the water pump. Save $150 on a fresh set of tires. Only at your Mercedes-Benz dealer. 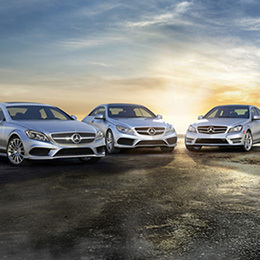 Did you know all of the tires we sell have a 2 year road hazard warranty, valid at any Mercedes-Benz dealer in the USA? Did you know all of these tires are specifically selected for your Mercedes-Benz by Mercedes-Benz. Did you know we are competitively priced with local tires stores? Did you know that the SAME tech who does all of your maintenance/repairs is the same person who installs your tires , now that you know let us be be your tire store. DID YOU KNOW: USING OUR AFTER HOURS DROP OFF BOX NOT ONLY SAVES TIME BUT MONEY ALSO!! Using the after hours drop will help expedite your service. 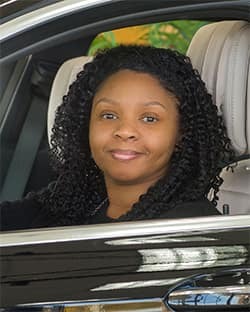 We can start on your vehicle 1st thing which will help ensure it is ready at your desired time, bypass the waiting lines and traffic and SAVE $25.00 ON ANY SERVICE OF $99.00 OR MORE . Vehicle must be dropped off between the HOURS OF 6:30PM & 6:30 AM. COUPON MUST BE PRINTED AND INCLUDED IN THE NIGHT DROP ENVELOPE, NO EXCEPTIONS. Call ahead to schedule your appointment. COUPONS WILL NOT BE ACCEPTED AT TIME OF PICK UP. Drop Box is adjacent to Service Entrance. Service Appointment/what does it mean? 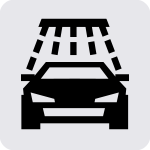 If you are scheduling online or over the phone what does it mean when you schedule a service appointment? It is a time we reserve for you to speak with a Service Advisor, not the time we will began working on your vehicle. 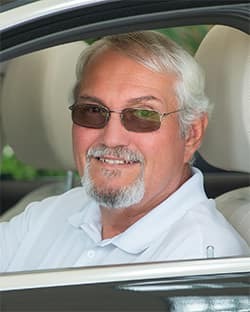 During the initial write up we will ask to verify contact information, what will be the best way to communicate with your during the day, walk around of your vehicle, questions about your service needs, checking the MBUSA data base for any outstanding recalls and if you have reserved a Loaner vehicle securing driver license info, etc. This process can take up to 15-20mins. that’s why schedule our appointments in 20mins increments. It is important we try to adhere to the scheduled time to help keep the flow as smooth as possible. We ask for your patience when it is not as smooth as we would like.There is always extenuating situations that we will always try to accommodate your service needs. When will they start working on my car? Depending on what we are currently working on and the amount of work necessary , our scheduled work & your need for a specific completion time will dictate when work will began on your vehicle. Our goal is to provide a High Level of service to all of our customers, we appreciate your patience and understanding. Schedule your appointment either online www.mbofrichmond.com or call 804-755-9333. 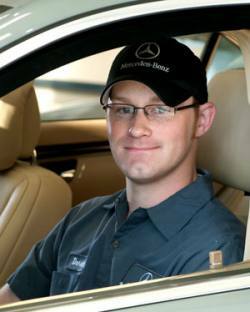 Thank You for choosing Mercedes-Benz of Richmond as your service provider. 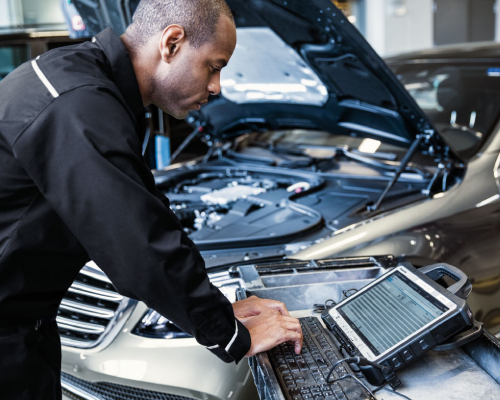 If you are scheduling online or over the phone what does it mean when you schedule a service appointment? It is a time we reserve for you to speak with a Service Advisor, not the time we will began working on your vehicle. 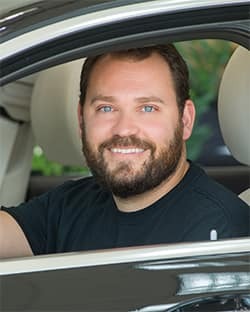 During the initial write up we will ask to verify contact information, what will be the best way to communicate with your during the day, walk around of your vehicle, questions about your service needs, checking the MBUSA data base for any outstanding recalls and if you have reserved a Loaner vehicle securing driver license info, etc. This process can take up to 15-20mins. that's why schedule our appointments in 20mins increments. It is important we try to adhere to the scheduled time to help keep the flow as smooth as possible. We ask for your patience when it is not as smooth as we would like.There is always extenuating situations that we will always try to accommodate your service needs. When will they start working on my car? Depending on what we are currently working on and the amount of work necessary , our scheduled work & your need for a specific completion time will dictate when work will began on your vehicle. Our goal is to provide a High Level of service to all of our customers, we appreciate your patience and understanding. 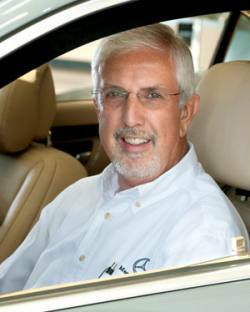 Schedule your appointment either online www.mbofrichmond.com or call 804-755-9333. Thank You for choosing Mercedes-Benz of Richmond as your service provider. 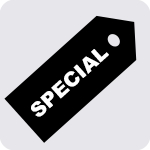 Valid only at Mercedes-Benz of Richmond. 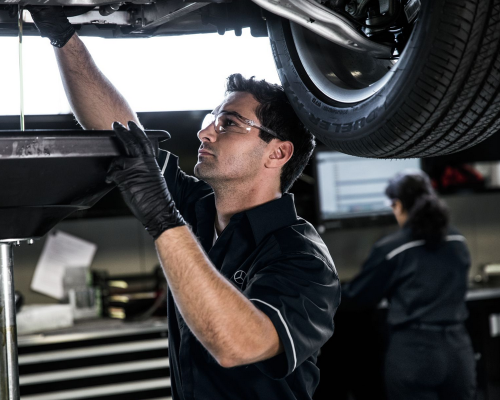 Did you know that any Original Mercedes-Benz part purchased and installed at Mercedes-Benz of Richmond carries a TWO YEAR Unlimited mile warranty valid at any Mercedes-Benz Dealer in the USA, so whether you are in RVA or NYC of LA you are covered PARTS AND LABOR!! 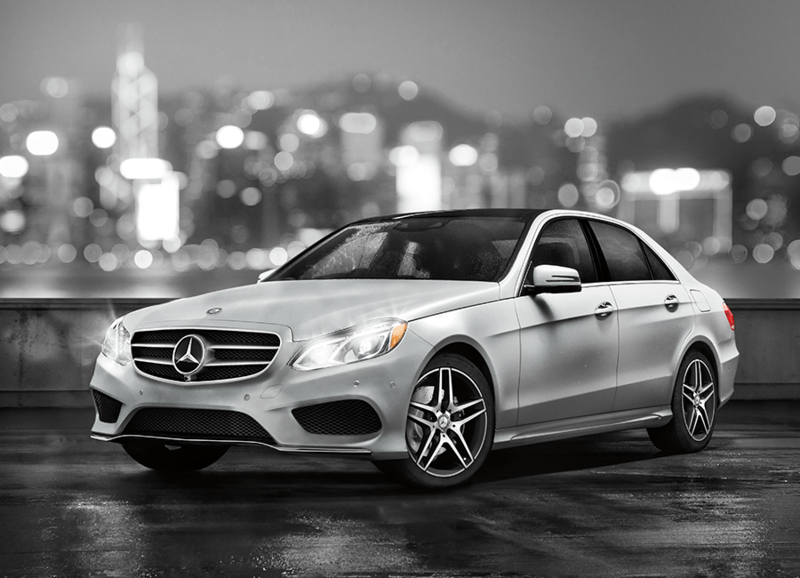 Save $16 and get your state inspection done on your Mercedes-Benz for free! Headlight Restoration: It is not uncommon for headlights to fade over time. Let us restore those unsightly faded headlights. It’s the closest thing to new without replacement. No better time than now!! Headlight Restoration: It is not uncommon for headlights to fade over time. Let us restore those unsightly faded headlights. It's the closest thing to new without replacement. 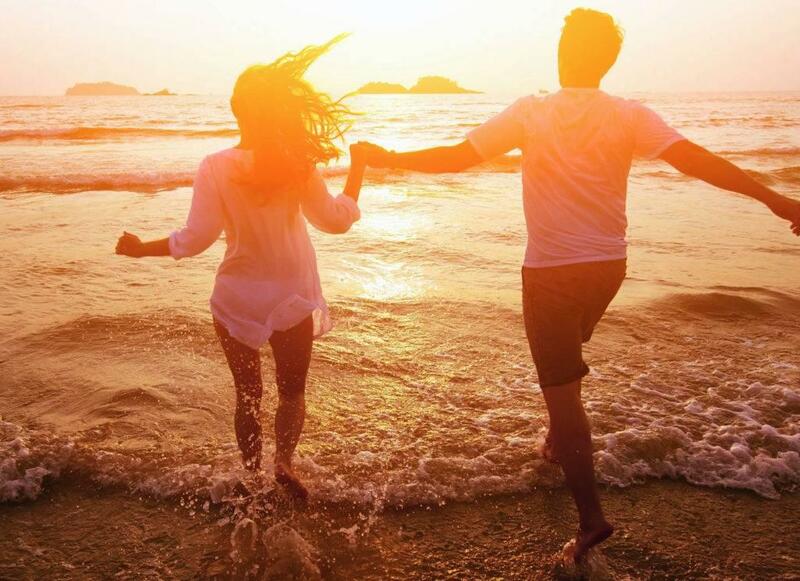 No better time than now! !